In the words of Kenneth Barlis “Dreams do come true”. 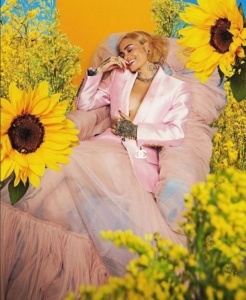 One of his designs was featured in Paper Magazine’s June 2018 Issue by none other than artist Kehlani. 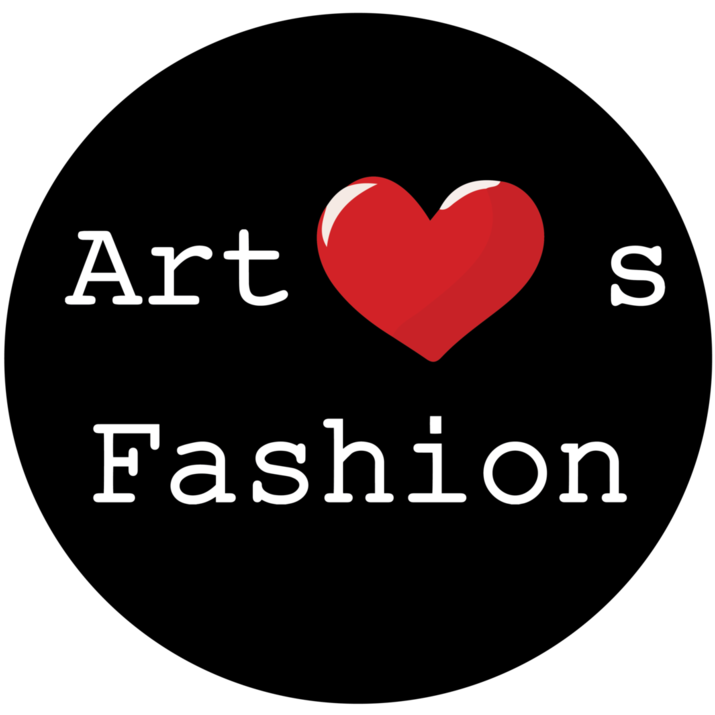 Kenneth Barlis continues to wow us and we at Art Hearts Fashion are so incredibly proud to have had him showcase his talent during Los Angeles Fashion week in March.